On Monday 15th November, Genryukan Aikido will be receiving Neil Saunders Sensei from Meikyokai Aikido, and some of this students. 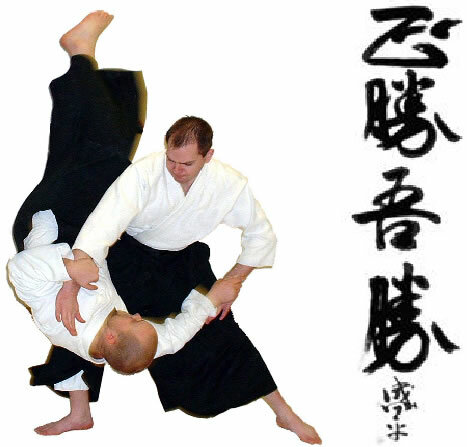 This will give our students a chance to experience Yoshinkan Aikido. The session will be at the Clarendon & Westbury Community Centre in Dover, from 7:00pm to 9:00pm.